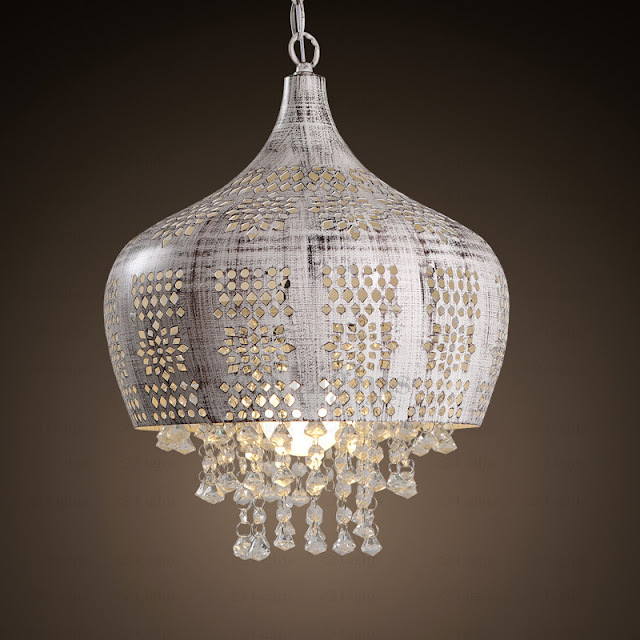 The Crystal Chandeliers - Be Glossy In and Out! 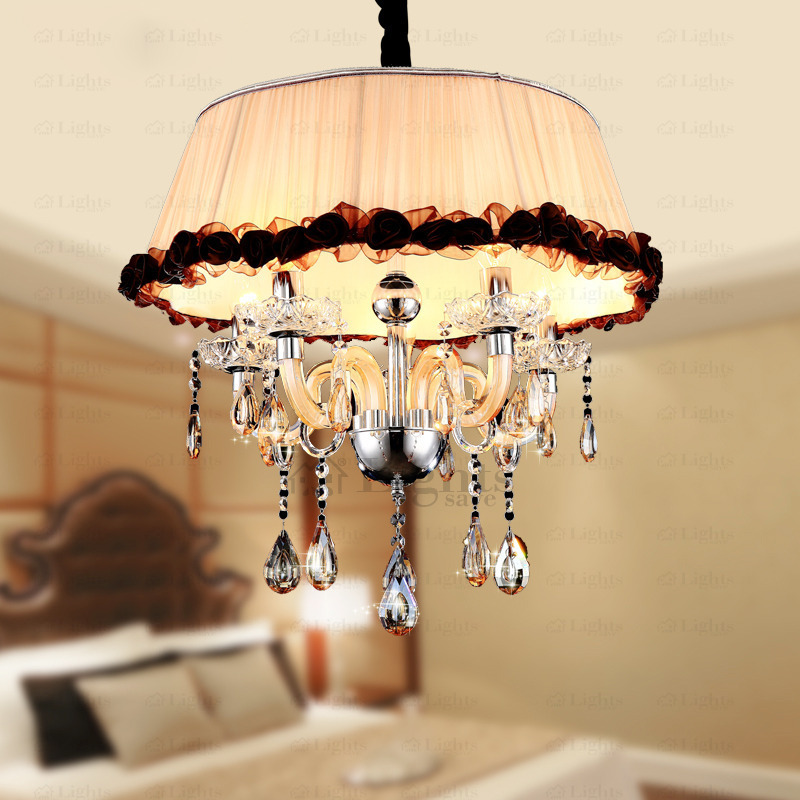 Nowadays the stereotype that a crystal chandelier is a classic beauty is over. Crystal chandeliers are now used very often in modern interiors and they come in different styles suitable for every taste. Savelights is a professional manufacturer of lights and most of their products are hand crafted using the highest quality standards and materials while offering extraordinary value. 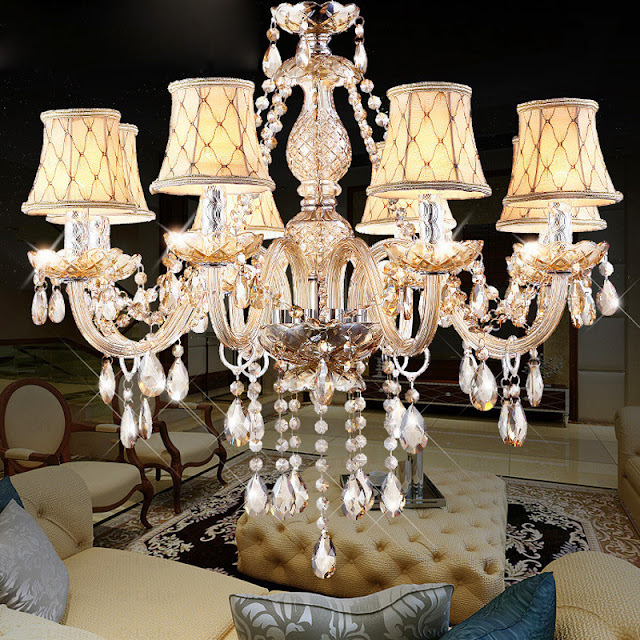 Before purchasing a chandelier, it is good to have in mind some details, like specific measurements, the size and type of crystal or frames, the lightining intensity, the chromatic etc. 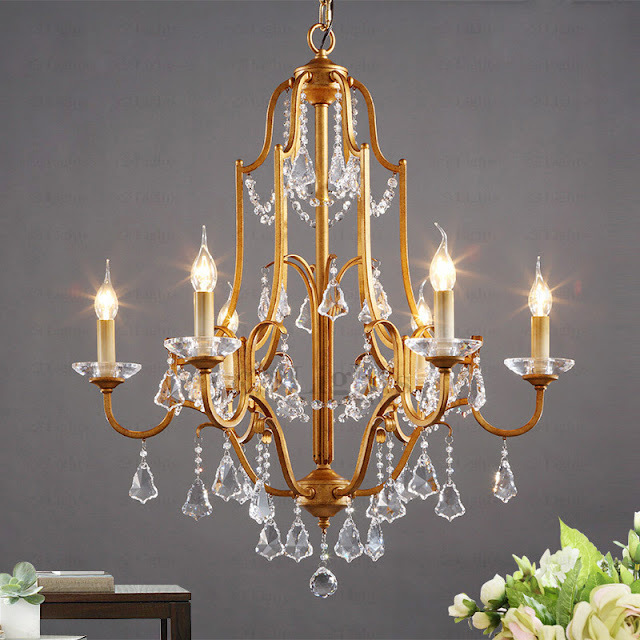 If your living room is classic style, then go for a luxurious, vintage crystal chandelier. 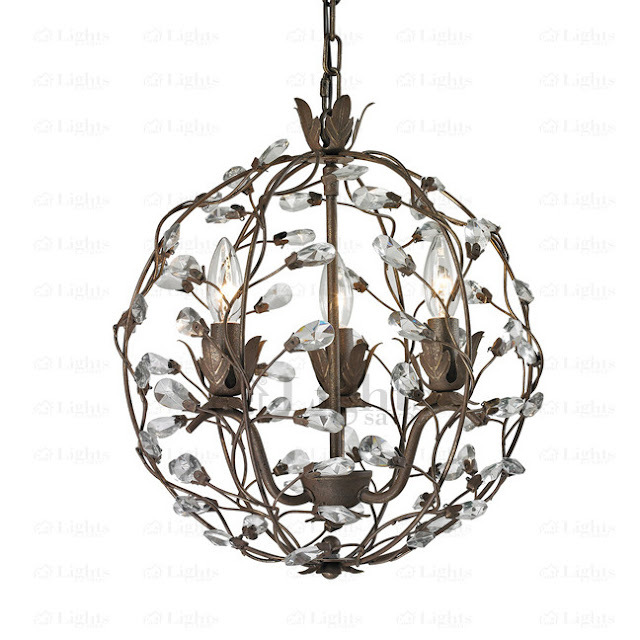 If your room is with rustic influences then choose wooden or iron chandeliers. If you want to be more original, then go for fabric shades chandeliers or strange shaped chandeliers like bird cage or rose shaped lightning. 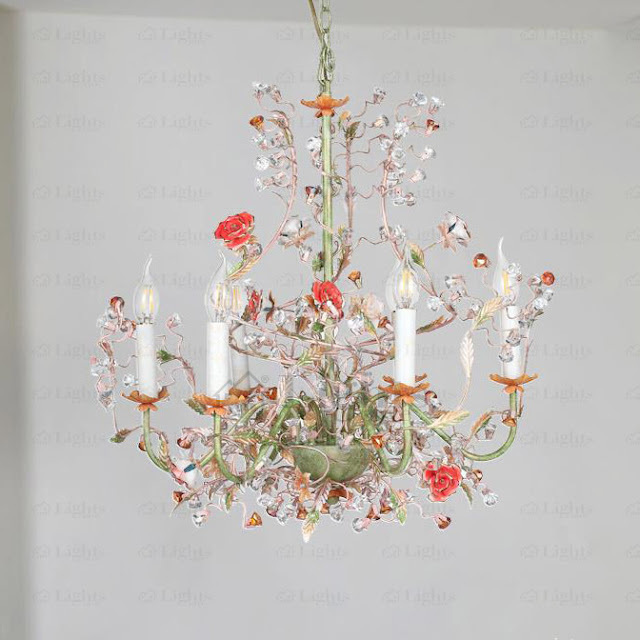 If you want a minimalistic decoration, then go for modern smaller drum shaped crystal chandeliers. 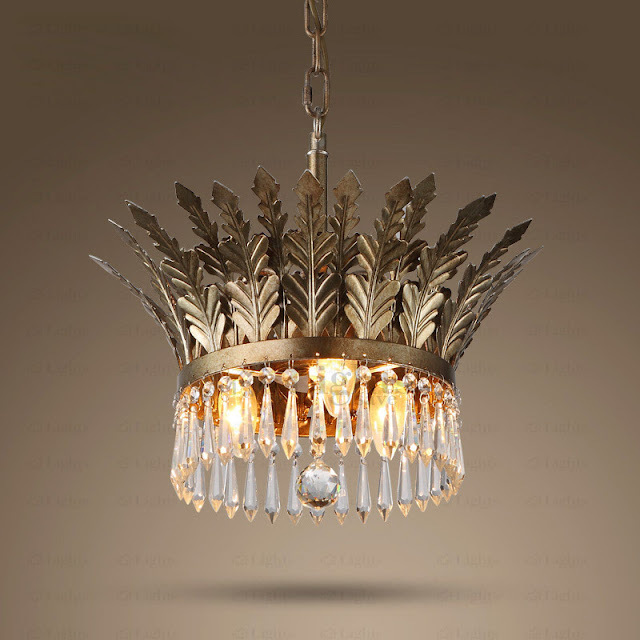 If you want your bedroom to be as glamorous as your living room, then choose a creative crystal chandelier in the shape of an indian crown. Whatever your option will be, remember that you will never go wrong in choosing to illuminate your home with a crystal chandelier. 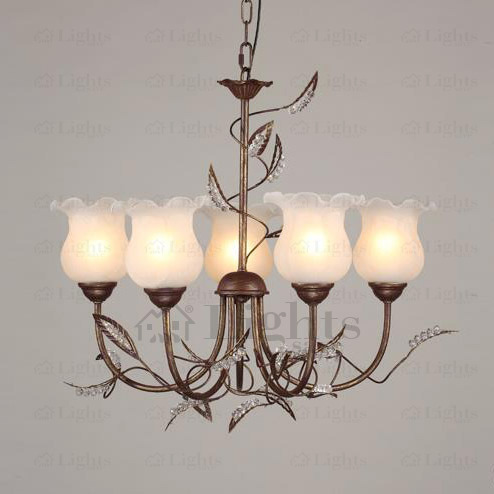 Their grandeur and luxuriousness is unrivaled and now you have free shipping and a 3$ coupon with the code: savelights.